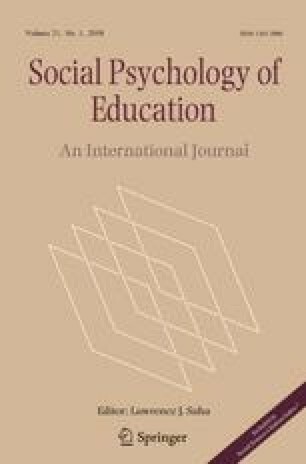 In this paper, we examine the relationship between basic psychological needs and student engagement in a population of Italian secondary school students. To measure the psychological needs, we have selected a set of indicators that, beyond the needs for autonomy, competence and relatedness, also include the need for justice, which is crucial in adolescence when the degree of sensitivity to the ways people behave in interpersonal interactions is well developed. To measure student engagement, we have considered the four-dimensional structure of the construct, which has added the factor of agentic engagement to the three conventional dimensions of emotional, behavioural and cognitive engagement. Participants were 640 secondary school Italian students aged 15–17. The results confirm that justice should be considered as an additional basic need in school settings, as it fosters intrinsic student motivation and engagement. Moreover, our findings provide evidence that agency is a dimension that enriches the construct of student engagement. In the conclusion, justice and agency are treated as constructs that deserve to be more deeply considered in future research into learning environments.